I love everything about this shot! So peaceful and the anticipation of a good story ahead! Thank you very much for your kind workds! I can definitely see that! Thank you for looking! 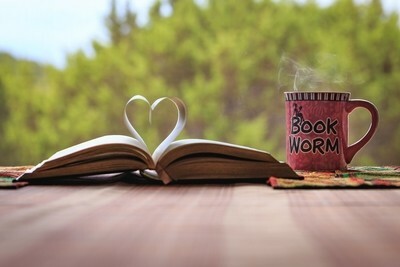 For the love of coffee and reading, especially on these chilly days.